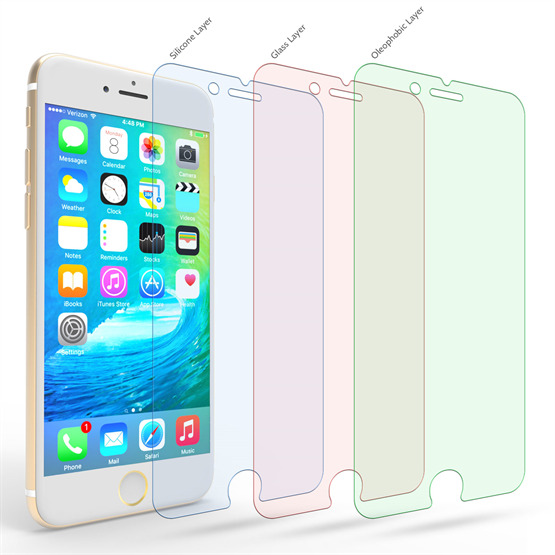 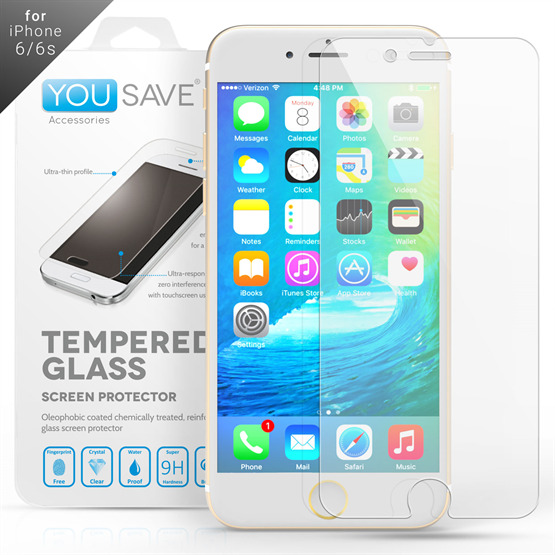 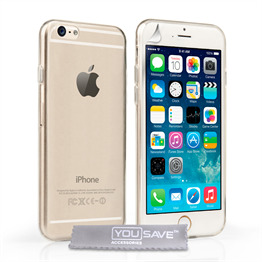 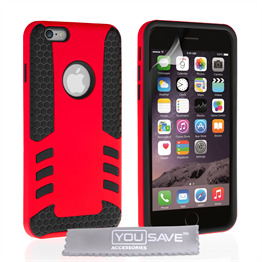 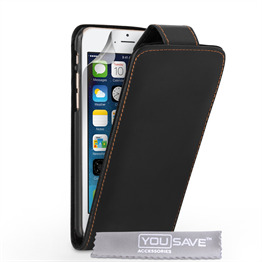 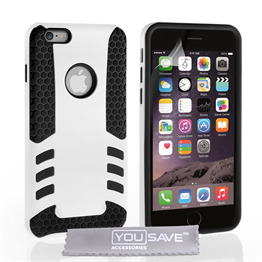 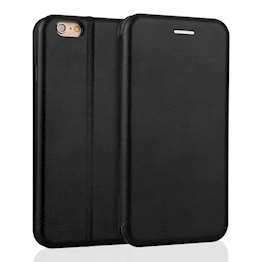 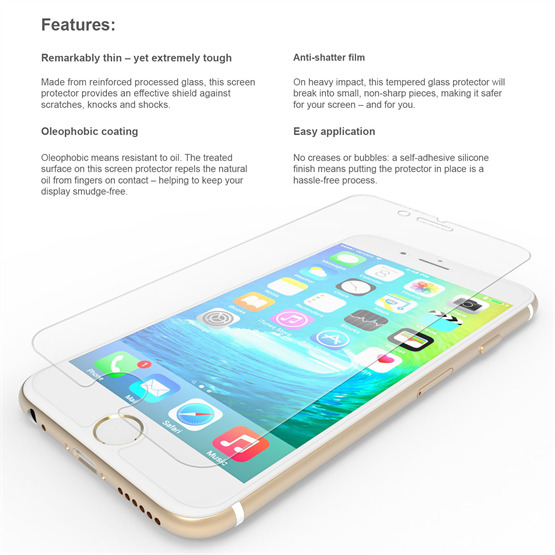 Designed as a precise fit for apples latest flagship smartphone, the YouSave Accessories iPhone 6 6s Crystal Clear Tempered Glass Screen Protector provides a shield against scratches, spills and dirt without affecting screen usage. 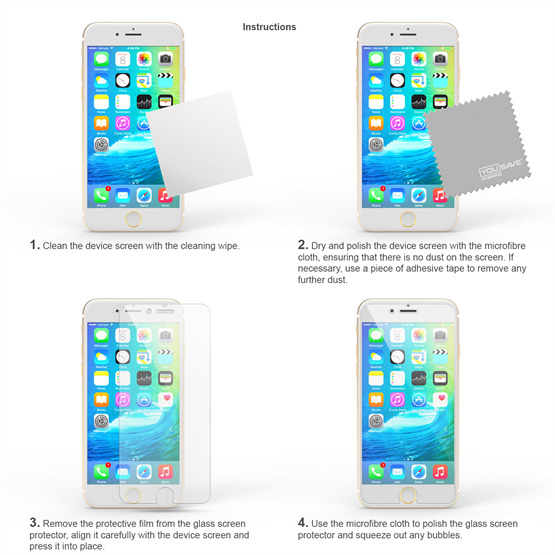 Unlike its plastic counterparts, the iPhone 6S / 6 glass screen protector provides a significant level of protection from damage. 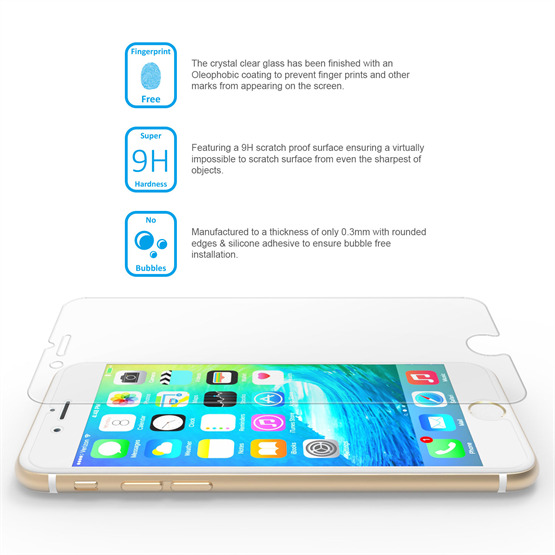 It not only provides an impenetrable barrier against scratches, scuffs and dents - it also protects your touchscreen from the danger of impacts. Even the most catastrophic drop will be minimized; and even if the glass screen protector for 6S / 6 shatters on impact with the ground, it will shatter uniformly, maintaining its shape.